Diego Schwartzman has reached the third round of the Australian Open for the first time in his career. 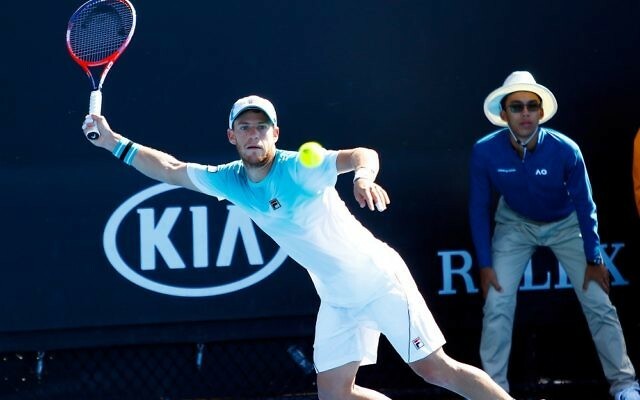 The Argentine, who’s is the highest-ranked Jewish tennis player in the world, booked his place in the last 32 by beating Norwegian Casper Ruud 6-4, 6-2, 6-3. He will next face either Ukrainian Alexandr Dolgolpolov or Australian Matthew Ebden. 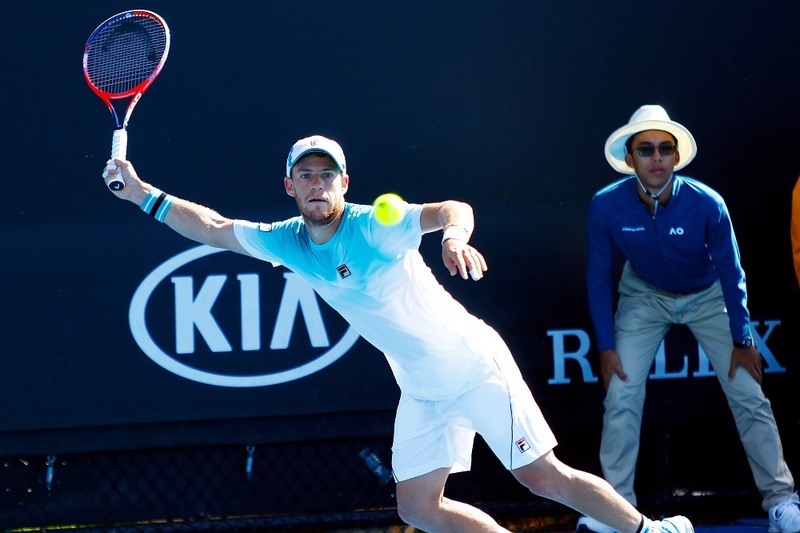 Israeli interest at the tournament is all but over after both Dudi Sela and Jonathan Erlich suffered first round exits in the men’s doubles competition on Wednesday morning. Sela, teaming up with Italian Thomas Fabbiano, lost 7-6, 3-6, 7-6 to Belarussian Max Mirnyi and Austrian Philipp Oswald, while Erlich, playing with Canadian Daniel Nestor, lost 7-6, 6-3 against Moldovan Radu Albot and South Korean Hyeon Chung. Thursday’s Jewish interest will see Italian Camila Giorgi looking to book her place in the third round of the women’s singles competition, when the world 78 takes on Australian Ashleigh Barty.